From the central business district to Kenwood to Roser Park, St Petersburg has a diverse expanse of communities, each with something to offer. But when you're injured in a slip and fall accident that could have been avoided, it can make it difficult to enjoy even a minute of your day. Medical bills, missing work, and other bills that pile up as you're recovering can add huge amounts of stress to your life. 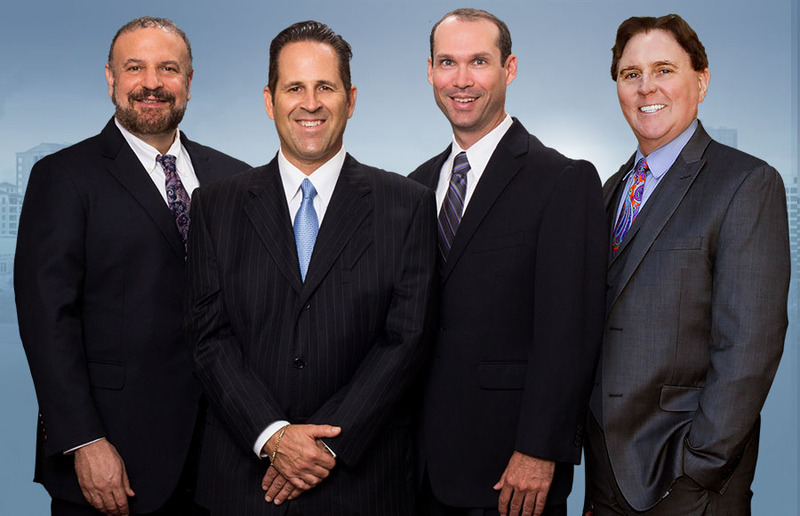 Our team will fight for you and make sure that you get the best settlement possible for your injuries. A premises liability lawsuit is something that injured parties can file if they are able to show that their injuries were caused by the reckless or negligent actions of someone else. This is easier to do with auto accidents, where things like mobile phone records or driving histories or breathalyzer tests can be used to prove more about fault. What Damages Can You be Awarded? If you're injured in a slip and fall accident in St Petersburg, you may be entitled to compensation for numerous different damages. No two cases are the same, but some of the potential damages you might be entitled to include the following. Once these steps are taken, your lawyer will begin working to negotiate a settlement offer with insurance companies or the lawyers for the property owner. Often, this leads to a settlement directly, though in some instances an agreement may not be reached. If a settlement can't be reached, we will fight in the courts to get you what you're owed. It's important to remember that the other side will likely have a legal team and deep pockets on their side. You need a powerful ally to ensure that you aren't taken advantage of. We are tireless advocates for the injured, not the powerful, and we fight hard to make sure you aren't pushed around. With decades of experience in fighting for our clients' rights, we can help you get the compensation you deserve. Contact us for your free initial consultation and to see what we can do for you.